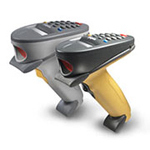 Laser barcode scanners are also available with the widest range of interfaces, from conventional serial and keyboard cables to all kinds of special terminal types, laptop and palmtop connectivity and radio frequency transmission. 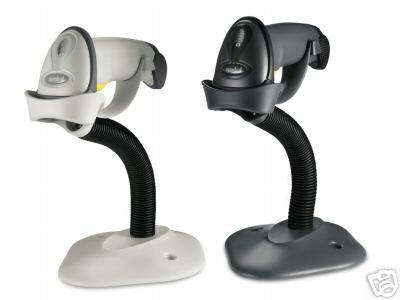 If you have barcodes of varying quality, on curved surfaces, presented at different reading distances, then a Laser barcode scanner, though potentially the most expensive type of scanner, is the inevitable choice. OUR MOST POPULAR SHORT RANGE ADMIN. 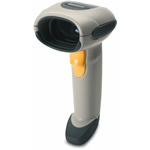 AND RETAIL LASER BARCODE SCANNERS. 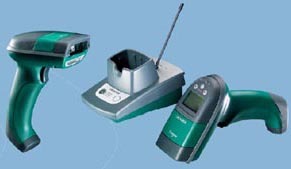 Click on a link or picture for PRICES and more information. 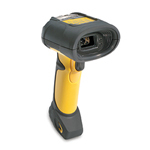 OUR MOST POPULAR HIGH PERFORMANCE AND INDUSTRIALISED LASER BARCODE SCANNERS. 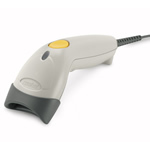 Click on a link or picture for PRICES and more information.